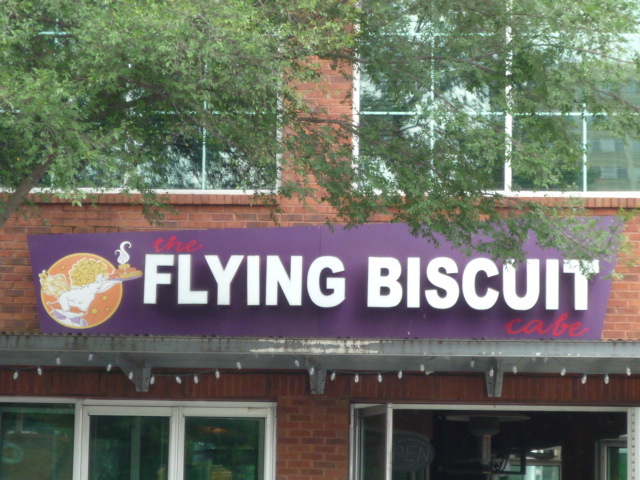 Many things in Atlanta compete for our attention. Ideally your business or organization would be one that gets it. 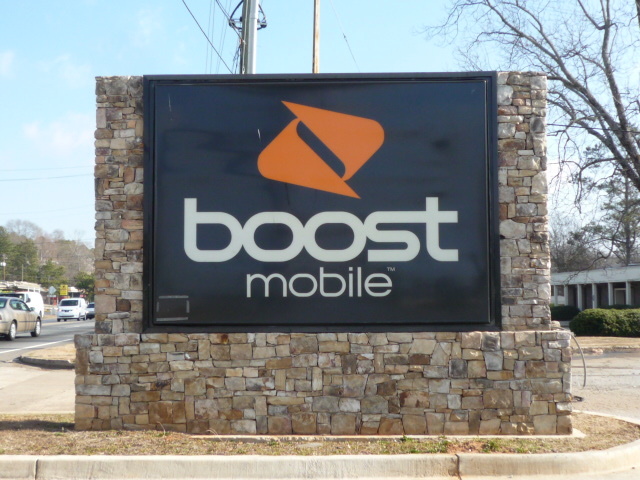 United Signs of Peachtree Corners provides custom sign designs that can make this happen, and here we would like to highlight a few types of those signs for you. 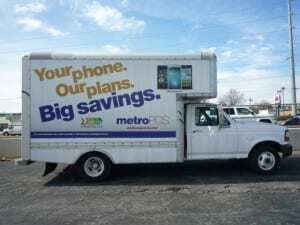 Promotional signage can attract new business and sometimes even use a touch of fun to appeal to new customers. These can be used in different ways. For example, you may consider a moving advertisement through vehicle graphics. Your next trade show in Fulton County could be another venue for promotional signage where it can be used to point visitors to your booth. 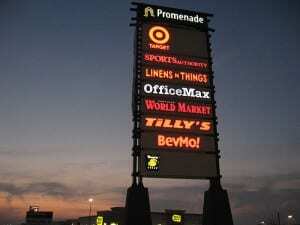 Or rewards programs can be advertised in your place of business. 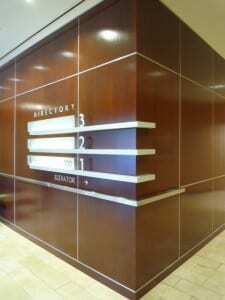 Consider grabbing the attention of any visitor to your business with a reception sign fabricated by United Signs. 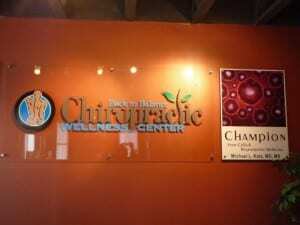 This type of custom sign could reflect your business by including your logo and tagline announcing who you are. 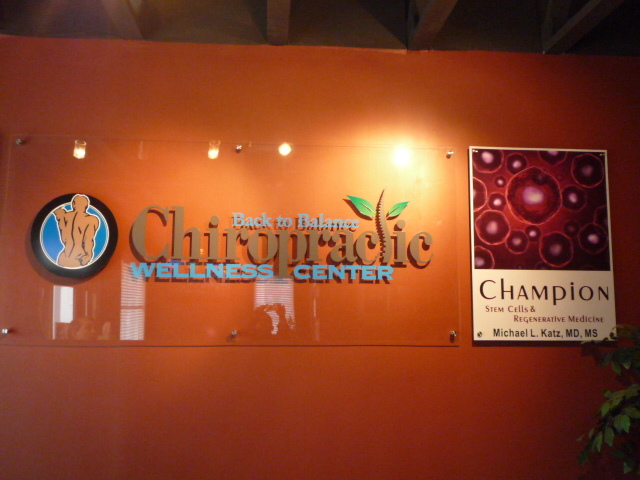 A professional looking sign can increase brand awareness or perhaps function as a way-finder within your building. Your business in Mableton may be visible on an internet map but your customers still need to locate you once they are in the area. Wayfinding signage can facilitate this. Have a venue upstairs? You may consider a custom sign that points people to it. A sign in the parking lot is another possibility. Custom signs for the disabled (ADA signs) help them navigate to your business. Your building is where customers often get their first impression of your business. Make it a good one with a high-end exterior business sign by United Signs. There are many types of exterior signs including projecting signs (signs that hang outward from your building), monument signs that mark the entrance to your location, and eye-catching dimensional signs that can serve as landmarks to your business. If you are interested in getting noticed with custom signage, call United Signs at 678-203-6044 or submit our no-obligation contact form. Our team will be happy to assist you attract new customers and make lasting impressions on them.